The claim put forward is that 97% of the people that have cancer also have root canals. While I respect putting out such a bold statement and the right of doctors to state their experience, I would also ask that they back it up with evidence-based research, or at least their own case studies or small pilot studies. Without research or proof, opinions are just that, opinions. What about the millions of people who don’t have root canals and still have cancer or the people who have root canals that don’t have cancer. There are plenty of patients in my practice that have root canals and don’t have cancer. There are also plenty of patients in my practice that have cancer and don’t have any root canals. Is this proof that root canals don’t cause cancer? I would not be so bold as to make this claim. What I do know about cancer is that it is a multifactorial disease. 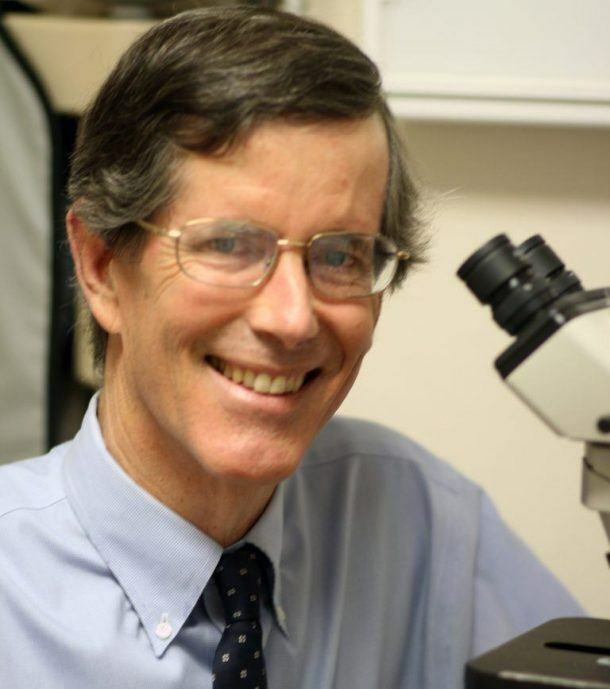 There is literally a mountain of evidence that proves there are many other causes to cancer including microbes, infections, viruses, environmental factors and toxicity, genetics, smoking, obesity, lack of exercise, poor diet, immune issues, and systemic inflammation. And this list is not exhaustive. So why do the authors of this movie say that root canals, and root canals alone, are the cause of cancer? They may really believe it, or they may say it for effect. I don’t really know. What I do know is that it’s just not credible or true. To generalize with a disease like cancer is both irresponsible and lazy in my opinion. 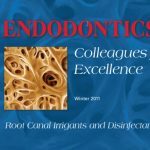 Another claim made by the movie is that ‘virtually all root canals are infected.’ As evidence of this, the authors state that there are miles of microtubules and accessory canals in the body of the tooth that harbor bacteria and that these bacteria are released and found in other parts of the body. Thus is born the ‘sick tooth syndrome’ and the ‘focal infection theory’, where anaerobic bacteria associated with root canals release toxins that cause diseases in other parts of the body. Don’t get me wrong. It is true that bacteria are left behind after traditional root canals are done. 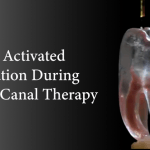 Please see my earlier post on the subject: Advanced Laser Endodontic Therapy. 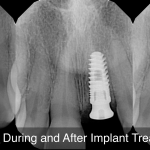 However, that doesn’t mean that all root canal teeth are infected or that you should pull them. What to do with these teeth is an individual decision based on the amount of infection present, the health of the patient, especially the immune system, and the difficulty of the treatment involved. 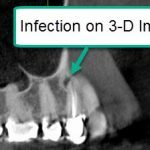 Sometimes the only way to see which root canals are infected is the take a 3D image called a cone beam. 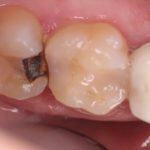 The normal x-rays taken in dental offices often don’t uncover infections around the roots of old root canal teeth. You need the better image provided by a 3D image similar to a mini Cat Scan. Can you see how this controversy might have come to pass? If your dentist can’t see the problem on the x-rays he/she has, there is no way to offer a solution. What to do about old root canals, especially those that are infected, is a decision that should be made by each person after consulting with your dentist, other health care providers and loved ones. It also depends on how much you want to keep your teeth. As you can tell from the above, what to do about root canals is not a simple topic or easy decision to make. In all cases, proper history and records need to be collected and a thorough evaluation done before a final decision is made. The last thing I will say about this movie is that it is based on old beliefs and old technology. The movie cites research and work that was done quite some time ago, most of it before the turn of the century. 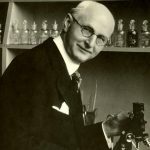 George Meinig’s heyday was during the 1990’s and Westin Price’s research was done 100 years ago. 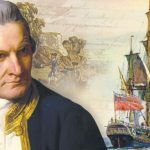 There have been quite a few advances made since then in technique as well as technology, especially in the last 10 years. 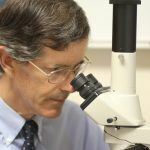 I previously wrote an article highlighting the research done by Westin Price and George Meinig questioning the wisdom of doing root canals. 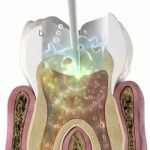 In this article, I also discuss the improvements that have been made in root canal therapy since their day. 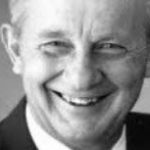 You can read the article here: The Root Canal Cover-Up: Did George Meinig Have it Right? So Where Does The Root Cause Have It Right? This is a fair question. 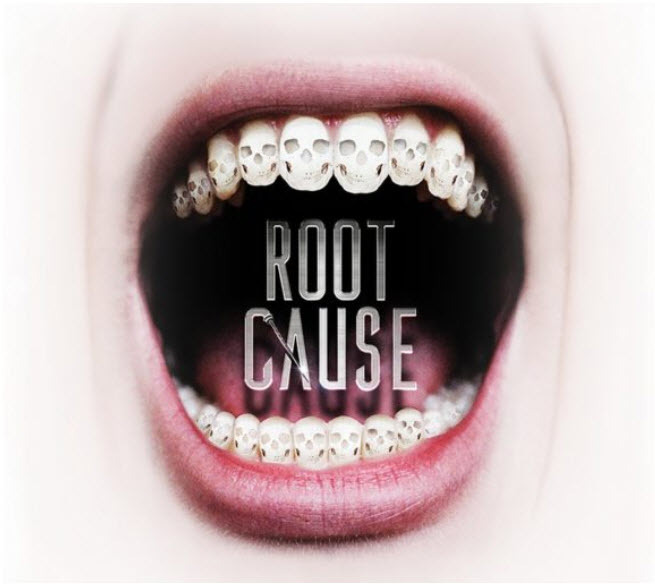 The ‘Root Cause’ does have some good things to say in questioning that all root canals are fine and there are no problems with them whatsoever. However, this will take more time to discuss and break down for you than I have time or space for here. 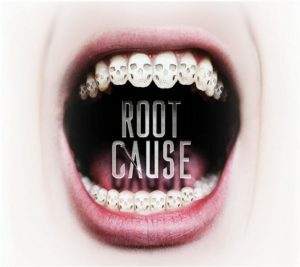 Watch for my next post on what to do about root canal infections and how the movie the ‘Root Cause’ has it right.